Do you have a budding young filmmaker in your life? Channel his or her creative energy next summer by enrolling your young Scorsese or DuVernay in HIFF’s “film camp” for kids! 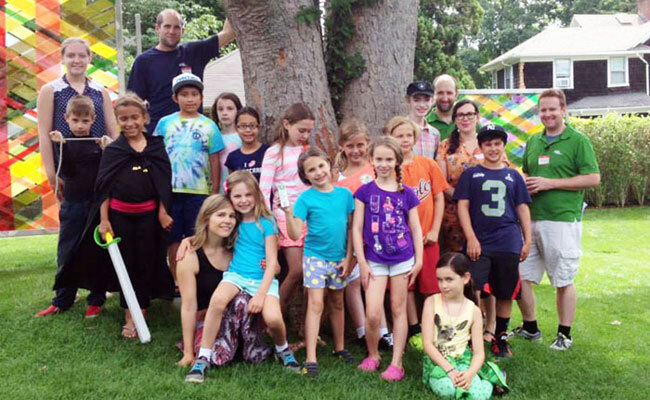 For the tenth summer, HIFF will offer student filmmaking workshops in East Hampton and Southampton for students ages 8-15! Campers ages 8-11 and 12-15 make their own movies while learning screenwriting, directing, acting, producing and editing from industry professionals. The movies they create will be showcased on the big screen and made available online for friends and family, far and wide. Reserve your child a spot today! Questions? Contact Lily Singer or call 631.324.4600. HIFF is pleased to award Film Camp scholarships to students in need. Contact Lily Singer for more information. 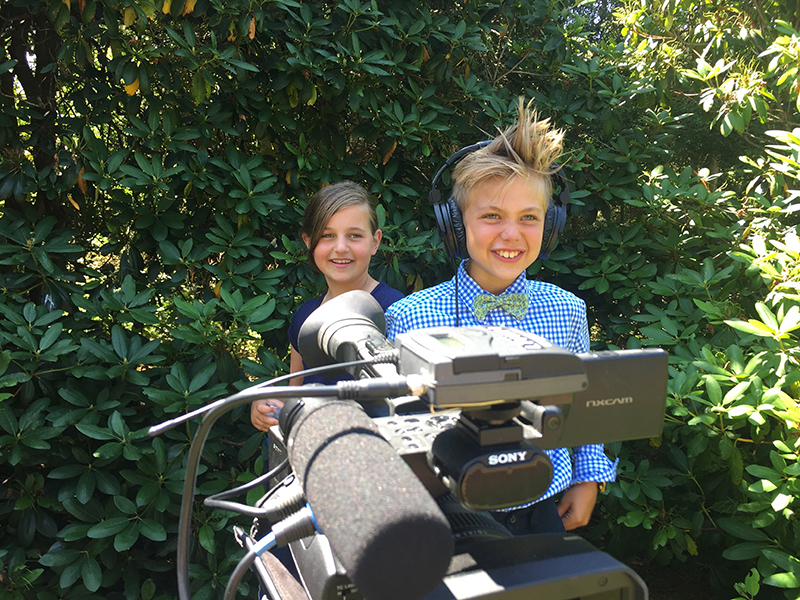 Created by HIFF Executive Director Anne Chaisson, student filmmaking workshops provide a creative outlet and a thorough introduction to digital moviemaking to help kids launch their own projects for fun, passion, and perhaps even a future career. Many of the students have come back year after year to take the class, and even siblings have joined in the fun.